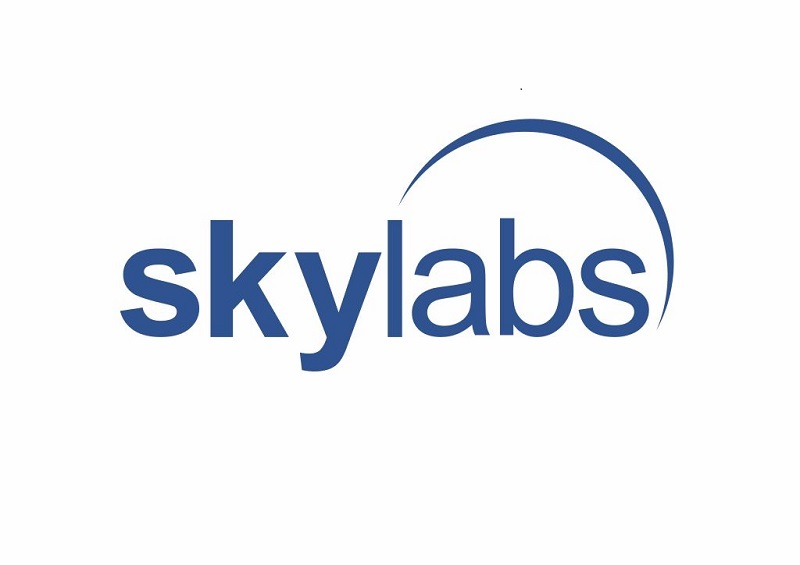 After the success at MOS Celje, Skylabs did not rest on its laurels. 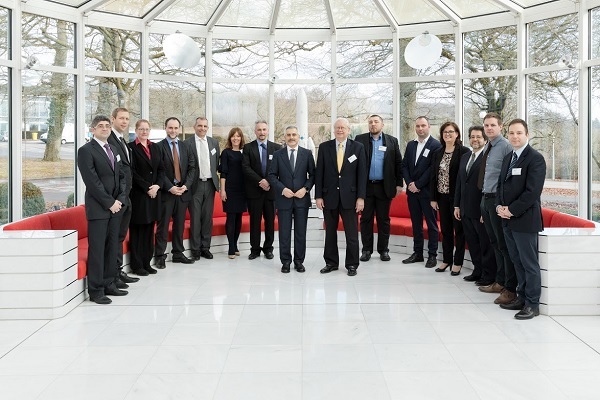 The company team went to Gothenburg in Sweden to attend the conferences on RADECS – Radiation Effects on Components and Systems. Skylabs took a part in 51st MOS exhibition for the third time in a row and won its golden award! The exhibition is one of the biggest and the most prominent fair trade event for this part of Europe. The meeting of about 1500 exhibitors from 35 countries, as well as 125000 visitors, gives a unique business opportunity. 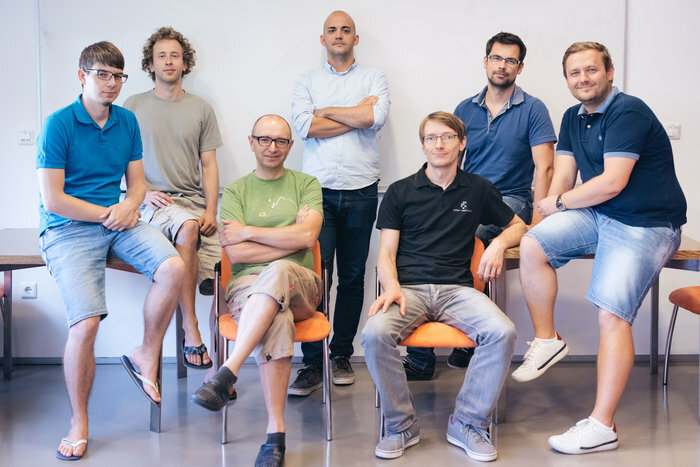 Slovenian company Sinergise has won a European Space Agency (ESA) award for a solution that significantly reduces the time it takes from the satellite taking an image to the image being available for use. A team of Slovenian researchers from the Jožef Stefan Institute has won a European Space Agency (ESA) competition, whose aim it was to find ways to extend the mission of the Mars Express, which has been in orbit around the red planet for twelve years. 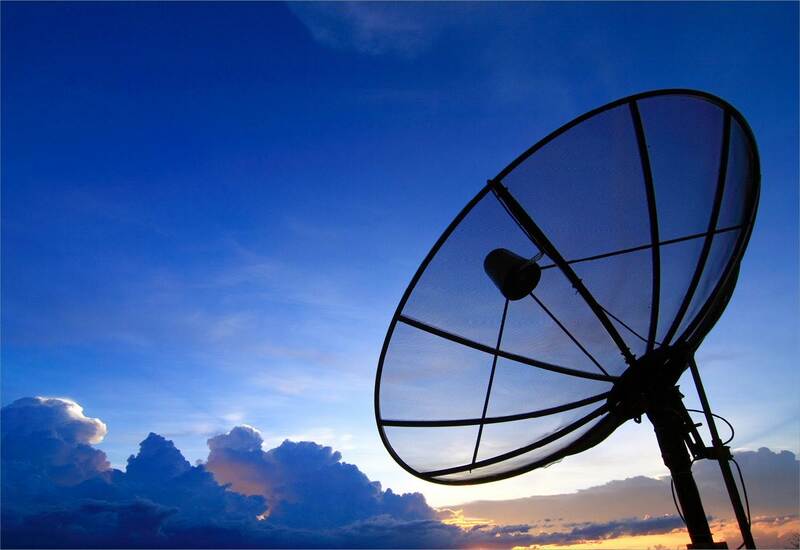 SES S.A. announced today that SES Satellite Leasing (SESSL), SES’s entrepreneurial investment arm, has plans to expand SES’s satellite operations by building a new teleport that will have several earth stations on the Isle of Man. SpaceX and satellite operator SES have agreed to launch a commercial satellite later this year by reusing a Falcon 9 rocket. 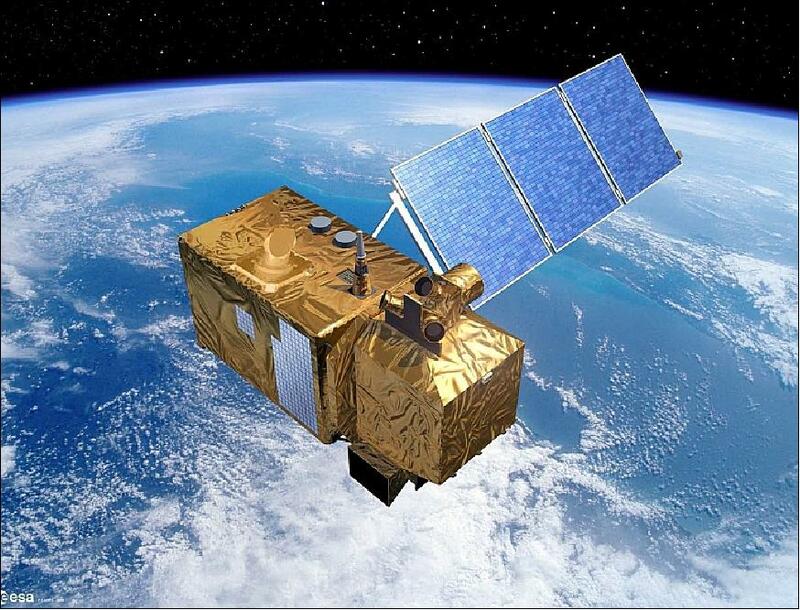 The launch of SES-10, which will be the first satellite sent into space on a SpaceX flight-proven rocket, was scheduled for the fourth quarter of 2016. Terms of the deal were not announced. Officials with California-based SpaceX, headed by Internet entrepreneur Elon Musk, had previously indicated that reusing rockets could cut launch costs by 30 percent. 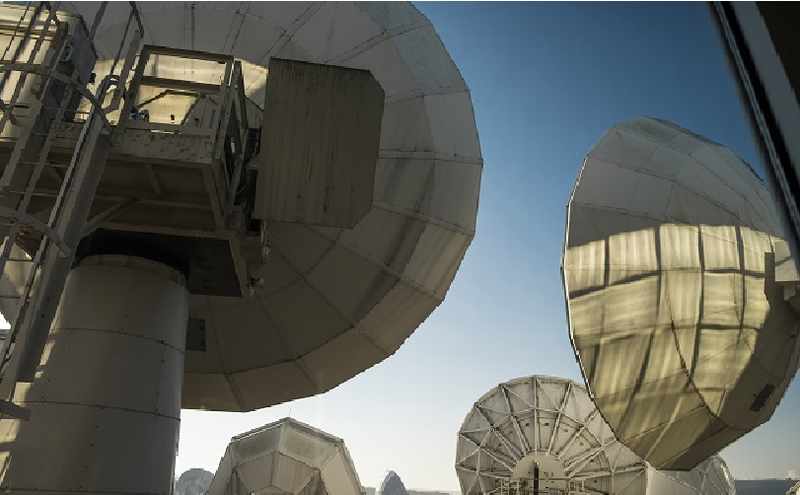 SES Government Solutions was awarded a contract to provide an O3b Networks high throughput, low latency satellite communications solution for a US Department of Defense end-user.Operational benefits of the solution include the capability to transfer large files from remote locations in just minutes instead of hours. Consequently, real-time information access may enable better-informed, life-saving decisions in the field. Slovenian artist Miha Turšič was honoured by the European Space Agency (ESA) and the new media art festival Ars Electronica with a honorary mention for the Supre:organism project. The project by the co-founder of the Cultural Centre of European Space Technologies (KSEVT) explores artistic practices and methodologies in extraterrestrial space, KSVET wrote in a press release on Wednesday. 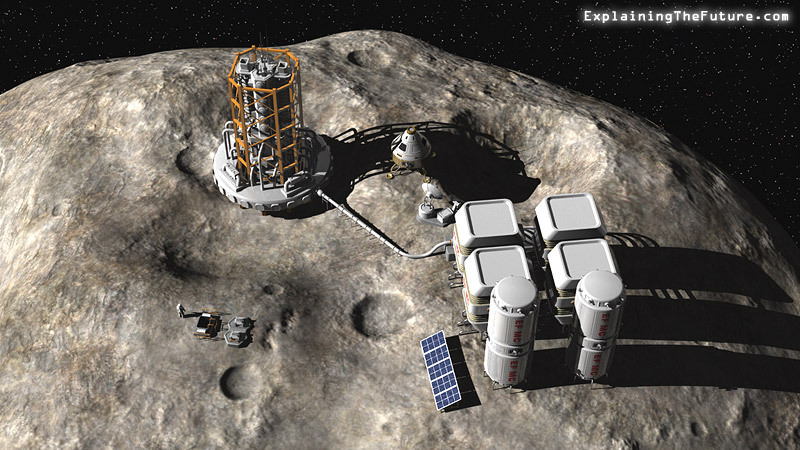 Comprehensive legislation for extracting precious metals, rare minerals and other valueble commodities on Near Earth Objects (NEOs) – passing asteroids and comets will take effect in 2017. What is new is the proposed law aims at offering a more pro-business environment compared to legislation passed in the US in 2015.